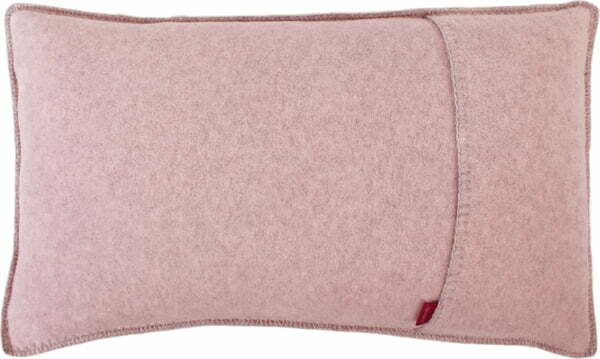 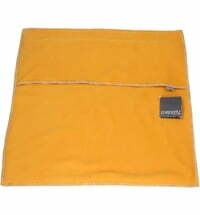 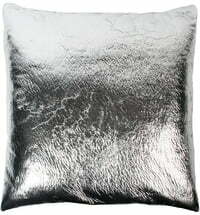 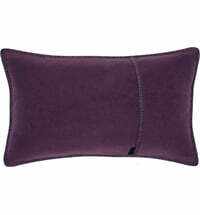 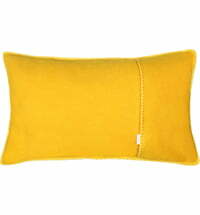 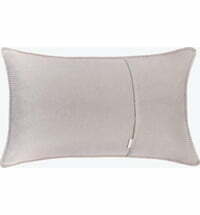 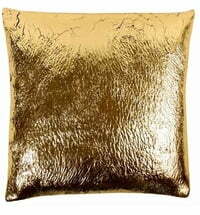 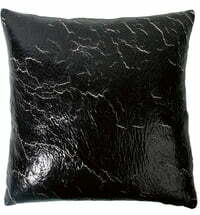 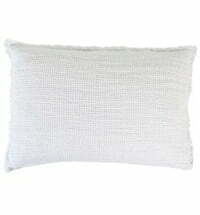 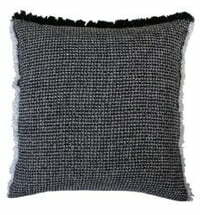 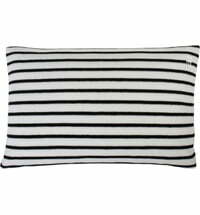 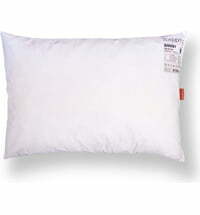 The "Soft Wool" cushion by Zoeppritz comes in four different colours and is perfect for combining on your couch. 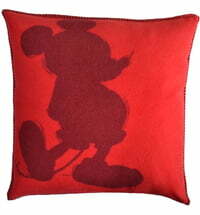 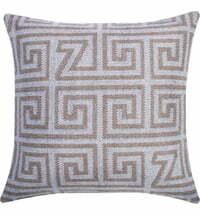 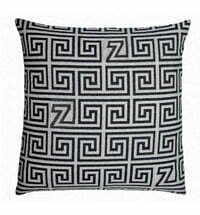 The cushion features matching whipstitch on all sides, as well as on the edge of the hotel closure. Goes great with the soft-wool Blanket.